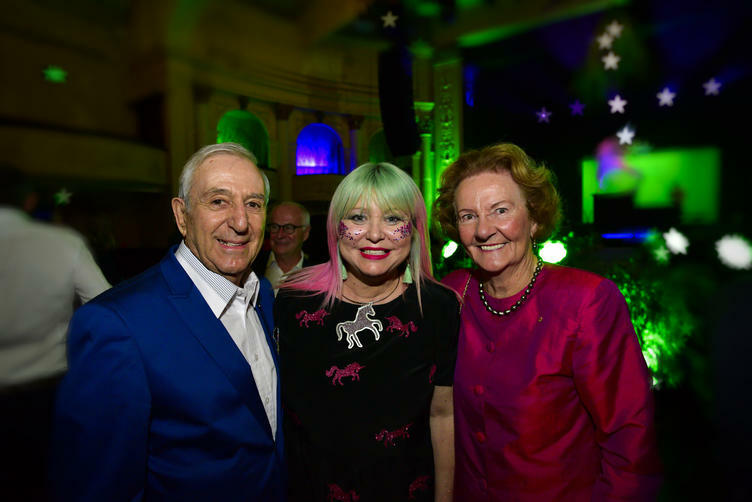 Three generous bequests amounting to $500,000 over the next decade will offer life-changing opportunities for artists at the Adelaide Fringe, Adelaide Cabaret Festival and Cabaret Fringe Festival. Frank has bequeathed $200,000 to the Adelaide Fringe to be given out as an annual award of $20,000 to a South Australian artist to present their work interstate or overseas. Adelaide Fringe Director & CEO Heather Croall said the organisation was very grateful to receive the generous bequest and honoured to continue Frank’s work. Frank, who was the founding chairman of the Adelaide Fringe in 1975, died last month aged 83. Meanwhile, the Adelaide Cabaret Festival will provide a $20,000 Frank Ford Commissioning Award each year towards the commissioning of new South Australian cabaret works to be performed by local artists at Adelaide Cabaret Festival. A bequest of $10,000 annually to Cabaret Fringe Festival will give another South Australian performer the opportunity to take their work beyond SA. Adelaide Fringe will give out the first Frank Ford Award as part of the 2019 Fringe.